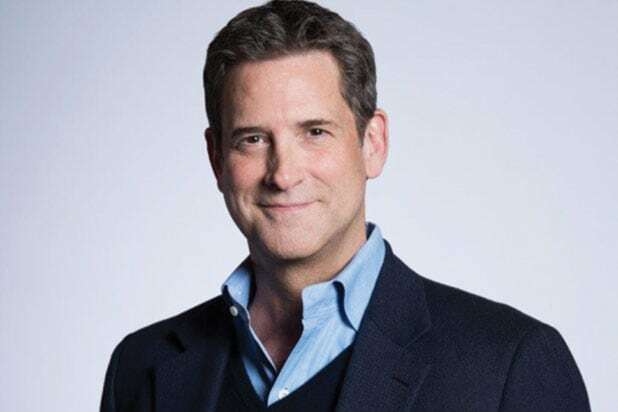 Michael Wright is stepping down as CEO of Amblin Partners to become an executive producer on two of the production company’s upcoming films, Amblin announced in a Tuesday statement. Legendary director and Amblin Chairman Steven Spielberg will take over as CEO. 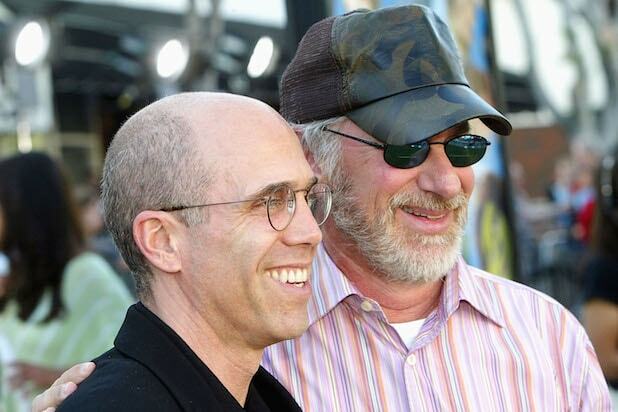 Jeff Small will retain his president and co-CEO title and will oversee operations alongside Spielberg. Production President Holly Bario will also continue in her role in charge of Amblin’s film business, while Amblin Television Co-Presidents Darryl Frank and Justin Falvey will remain in their positions overseeing TV development and production. Chinese mega-conglomerate Alibaba acquired a minority stake in Amblin in October, and its marketing might helped propel “A Dog’s Purpose” to a healthy $88 million in the Middle Kingdom.